​filled with food, fun, games and prizes and many volunteers are needed to make it a success. ​ (9th, 10th, 11th & 12th) INVOLVED!! 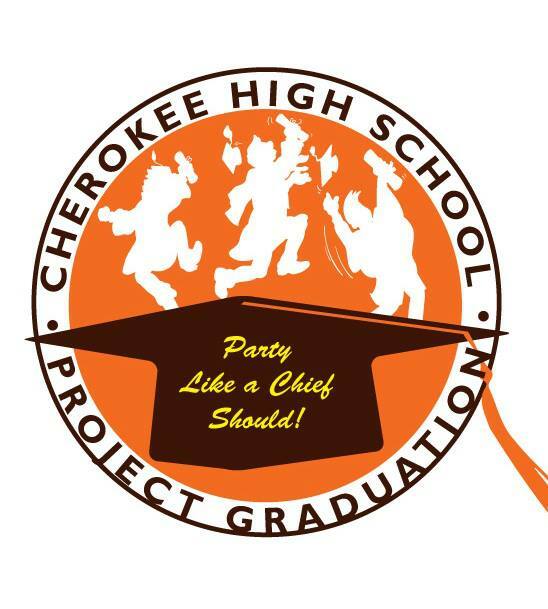 Post-Graduation Party at Chartwell Swim Club with games, food, music and prizes! *June 3rd-7th during student lunches in the north Cafeteria. Students must purchase tickets in advance and arrive with both ticket and student id to be admitted. Dear Parents/Guardians: Graduation is quickly approaching and we are in need of Senior and Underclassman parents to help in the upcoming weeks. If you can help, please sign up below. ​Volunteers Needed to help with the Post-Graduation Party! Thank You to our 2018 Sponsors and Supporters!